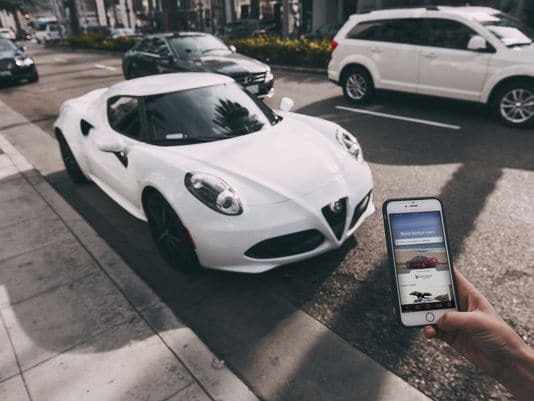 Peer-to-peer car sharing platforms like Turo and Getaround are popular car rental sites for people who want to earn extra income renting out their car. 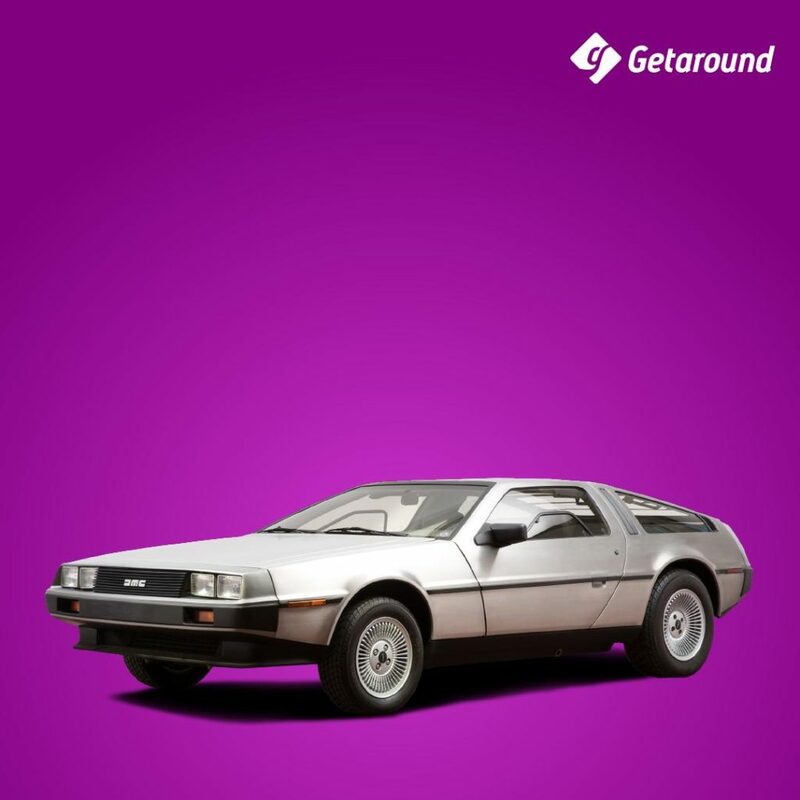 People use sites like Turo and Getaround for a variety of reasons; they want to make extra income, or perhaps they want to use the service to help pay for their car. Regardless of the reason, the income is subject to income tax. Which is where a lot of people run into trouble with their Turo and Getaround business. They love the fact that they are making extra money, but fail to plan for taxes. If you have a car you rent out on peer-to-peer car sharing sites like Turo and Getaround don’t get caught off guard with a surprise tax bill! Here are some important peer-to-peer car sharing tax preparation tips. When calculating deductible expenses, you have to take into account when the vehicle was being used for personal use and for business. 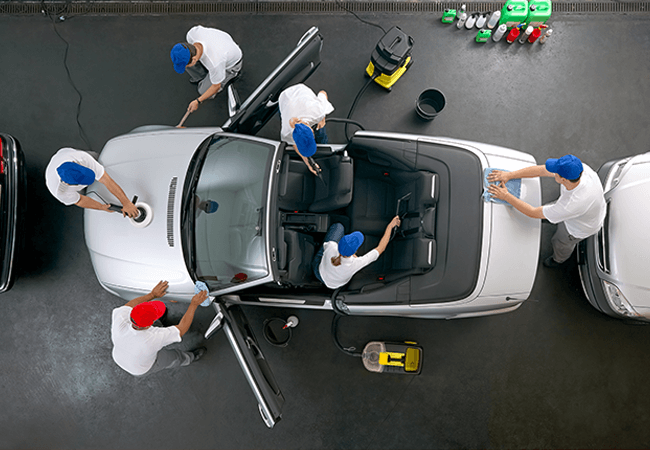 The time frame in which the vehicle is made available, even if it isn’t currently rented out constitutes business use. The percentage in which the vehicle was used for business is the percentage of expenses that qualify as deductible expenses. For example, if you make your car available for use 30% of the time, 30% of your expenses would be considered deductible. You can track available time on a simple calendar, in an excel or google sheet, or you can base it on the time you’ve left it available in the Get Around or Turo app. When it comes to peer-to-peer tax preparation one of the best pieces of advice we can offer is to maintain accurate records. Detailed records of when your car was available for use, and detailed records of rental transactions. In addition having a good accounting system in place to keep track of expenses is a must. Keep all receipts, and either file them or use an accounting app to snap a picture and categorize them. Staying organized with your accounting system helps when it comes time to prepare and file taxes. In addition, if the IRS has any questions, you have records to back you up. Another significant point to address is whether to file your car sharing income and deductions on a Schedule C or Schedule E.
Another important peer-to-peer car sharing tax preparation tip is to be mindful of the 1099-K. Car sharing platforms like Turo and Getaround are required to issue a 1099-K if you earn more than 20K and have 200 transaction or more. That’s a lot of car sharing going on! If you are issued a 1099-K it is crucial that the information you report to the IRS matches the information they provide the IRS. You may also be required to remit estimated tax payments if you earn over $1,000 with your peer-to-peer car sharing business. Estimated taxes are due on a quarterly basis: April 15, June 15, Sept. 15, and Jan. 15 (if the 15th falls on a weekend or holiday the due date falls on the next business day). You may also be responsible for self employed tax which accounts for your portion and employer portion of social security and medicare taxes. If you are a W-2 wage earner, you can avoid estimated taxes and self employed taxes by increasing your withholdings on your W-9. Lastly, it is important to pay attention to the state and local tax laws in your area. Sales tax can vary from state to state and city to city, so be mindful of the rules in your jurisdiction. Car sharing sites don’t typically collect sales tax on your behalf, which means you are responsible for it. Working with a tax advisor can help ensure that your taxes are prepared accurately and on time. They can also answer any questions you might have and help keep you in compliance when it comes to things like estimated taxes and state and local taxes. Questions or concerns? 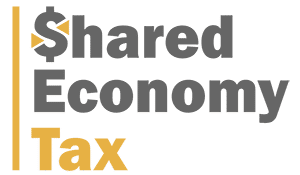 Contact Shared Economy Tax today!